The Nilüfer Pholyfonic Choir, consisting of 19 music teachers and students from various music departments, is in its 4th year. 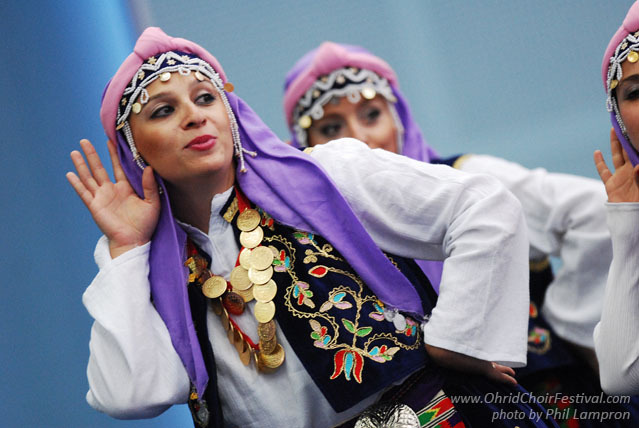 Since its creation, the choir has taken part in choir competitions: International May Choir Competition (Bulgaria-Varna 2007), Vivace International Choir Festival (Hungary - Vezsprem 2008) and International choral festival “Singing World” (August 1-3, 2010. St. Petersburg, Russia). They were awarded the Conductor Prize in Bulgaria in 2007 and at the Veszprem City Choir in Hungary in 2008. 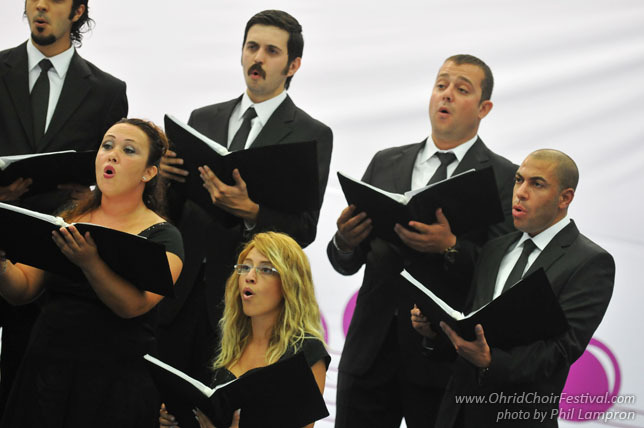 Besides these international competitions and festivals, the choir has participated in various competitions at the national level in Turkey. Since 2005, the choir's conductor is Z. Goknur Yildiz . She is born in Bursa and graduated from Gazi University, Faculty of Education, Music Branch in 1993. She completed the Master of Arts degree in 1999 at the same University. She started as Instructor of chant and choir in Süleyman Demirel University, Faculty of Education in Burdur, in 1994. She is an Instructor of chant and choir since 1998 in Uludag University, Faculty of Fine Arts. 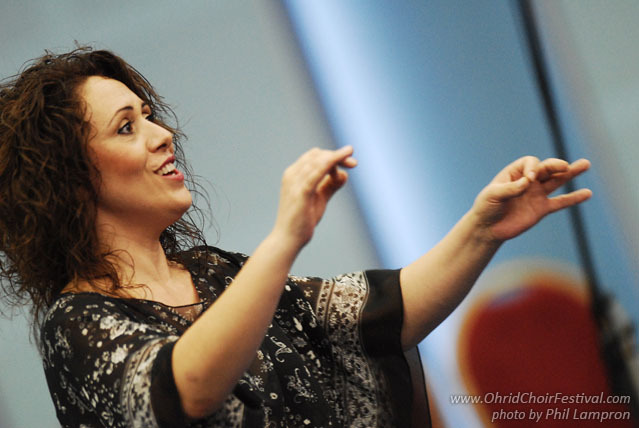 She has also been the conductor of the Polyphonic Choir of Uludag University since 2003 and Nilufer Polyphonic Choir since 2005.